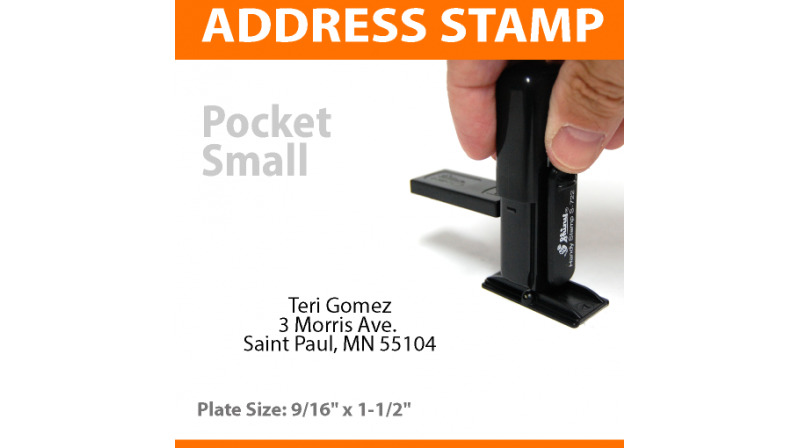 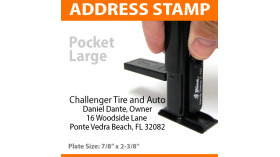 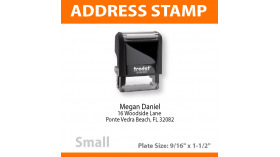 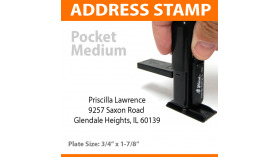 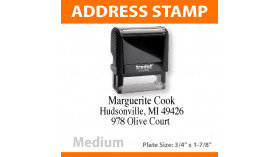 Handy Stamp S-722 Small POCKET Return Address Self Inking Stamp up to 3 lines of text. Handy Stamp S-722 Small POCKET Self Inking Stamp, up to 3 lines of text. 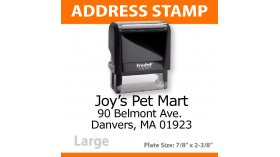 Plate Size: 9/16" x 1-1/2"